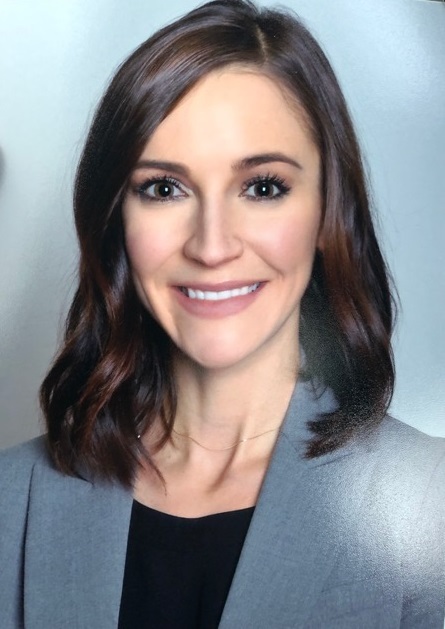 Elisabeth S. Carlson joins Sentz-Carlson Agency, Inc.
Sentz-Carlson Agency, Inc. a property liability agency announced Elisabeth S. Carlson has joined the firm as an account executive. She is a graduate of Canisius College. Carlson's focus will be to service existing clients and the development of new business.